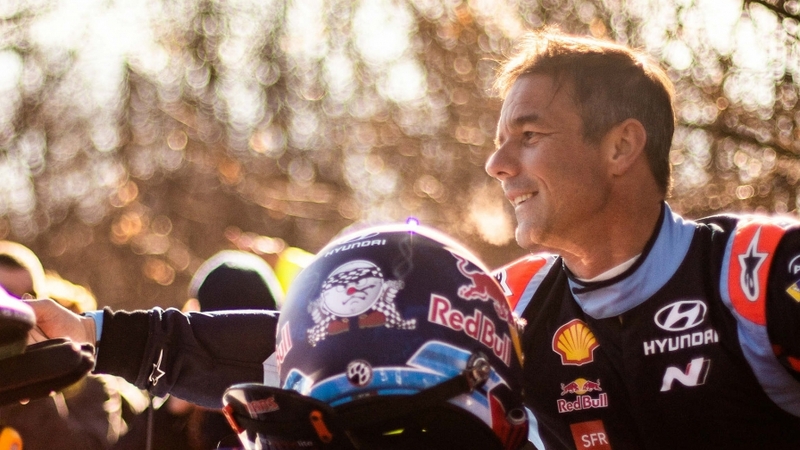 SÉBASTIEN LOEB WAS UPBEAT FOLLOWING HIS RALLYE MONTE-CARLO DEBUT WITH HYUNDAI MOTORSPORT, DESPITE JUST MISSING OUT ON A PODIUM.Loeb, a nine-time champion with seven Monte wins, brought his i20 WRC home in fourth place on his first rally with the team. 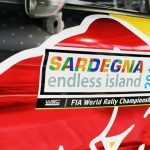 Despite just one day of testing, Loeb claimed two stage wins and was firmly in the podium hunt, ending 13.0sec shy of the top three. “To be fighting for the podium in my first event for Hyundai gives us all the motivation we need for the next rally. 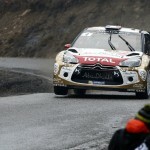 It’s a positive way to start a new relationship,” Loeb said. 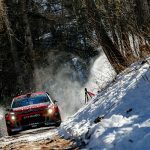 Loeb denied he was unhappy to miss out on another Monte podium, but acknowledged he would be looking for ways to improve his pace. “I’m not frustrated not to be on the podium but I’m not really happy with my pace on Sunday,”he explained. 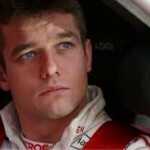 Loeb will be back in the i20 at the next round in Sweden (14 – 17 February) and has one day of pre-event testing. 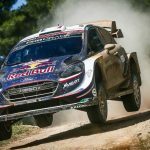 “Sweden is a rally I like but I haven’t been there since 2013 so I will have to learn again how it works,” he said.